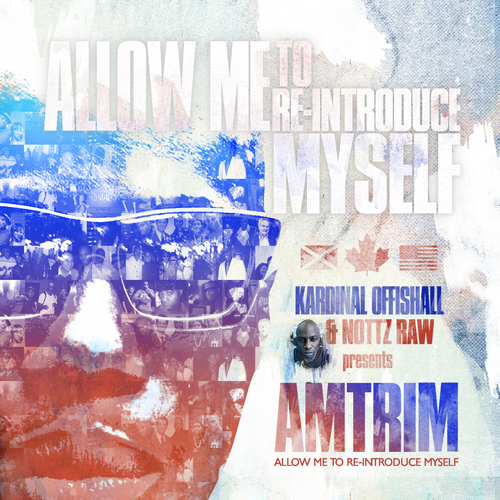 Kardinall Offishall and Nottz Raw "Allow Me to Re-Introduce Myself"
THISSSSSSS made my entire week! Here's a T.O. and VA callabo that's definitely worth the download! 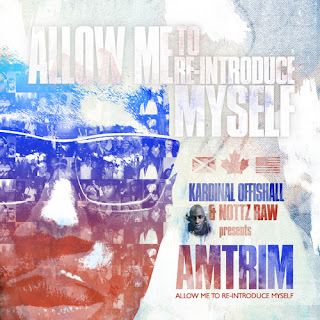 Kardinall Offishall and Nottz Raw present "Allow Me to Re-Introduce Myself." This is quality from beginning to end. I heard that there was some trouble downloading it off DatPiff but it has since been fixed.